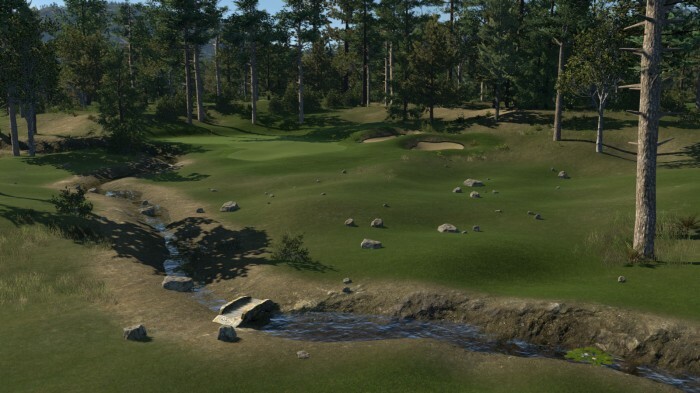 Set in rural Montana, the 72-par Flathead County Golf Club course is the first official course created using the Boreal Theme. 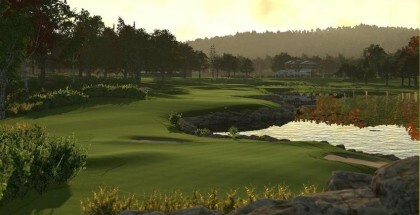 Easy and Medium difficulty courses seem to be very popular in The Golf Club at the moment with any course being classified at those levels easily having the most plays across all platforms. 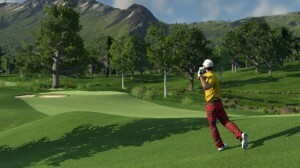 Thus, we felt it was important to create a couple more official courses in that category. 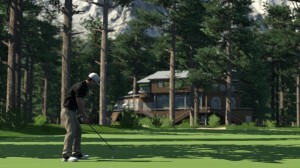 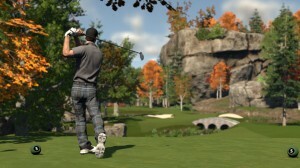 This course is 6,380 yards long and should sit between Easy and Medium in difficulty. 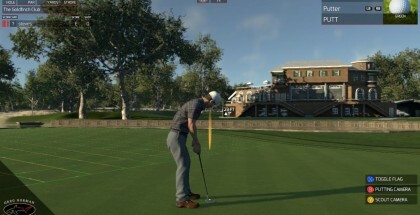 Fairways are generously wide and the greens, whilst having some slope, are not precarious. 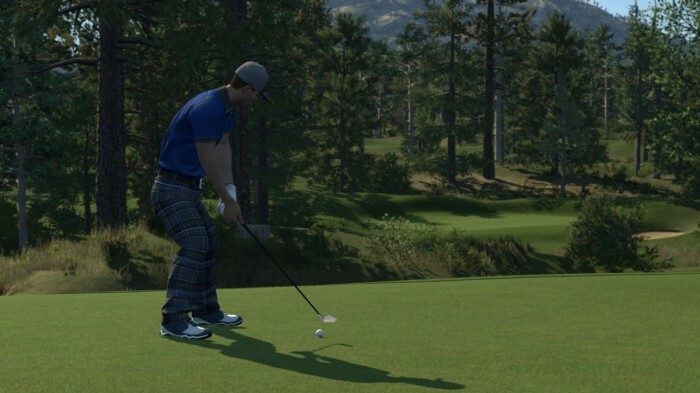 There are plenty of hazards but they are generally placed to test only the most adventurous players and are pretty easy to navigate if you play a restrained game.